A tradition of Preventative, Restorative & Specialty Dental Services for residents and visitors of Naples, Florida today and for years to come. We use State-of-the-Art equipment & technology to achieve the best aesthetic results for all our patients. We are Pankey scholars dedicated to performing optimal oral health for every patient! We develop programs tailored to you and your family in the prevention of many serious dental illnesses. To ensure the highest quality care be delivered to every patient for optimal long term oral health and well being. To continue to educate ourselves use the best technologies for modern dentistry. To guide and empower our patients with sound oral health knowledge, helpful tips and effective habits. To remain your dental professionals through mutual respect, professional environment and genuine compassion. Dental crowns are synthetic caps, typically made of a material like porcelain, placed on the top of a tooth. A dental bridge is a lab fabricated restoration used to replace missing teeth. It is made up of dental crowns on the teeth on either side of the missing tooth (abutments) and a replacement tooth in between (pontic). 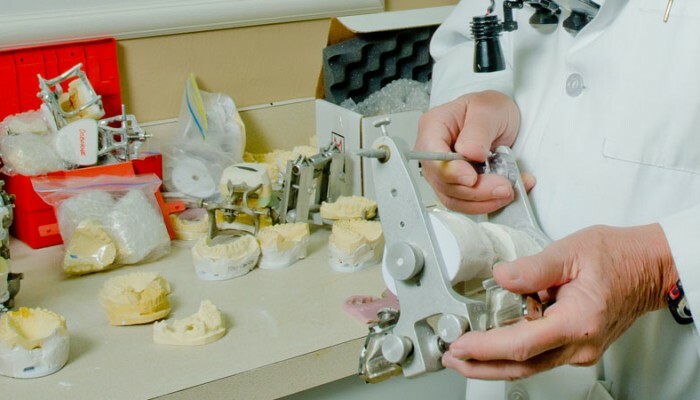 Having worked in the downtown area of chicago, dr hansen has reconstructed patient’s bites with virtually every implant system on the market today. Implant dentistry in our practice is as common place a treatment as the most simple procedure that we perform. Tempromadibular disorders (TMD) can result from an imbalance in the delicate working relationship of the jaw, skull, and the functional masticatory muscles. Smile enhancement can have dramatic results on your overall appearance; even the smallest step can boost your confidence, self-esteem, and make you want to smile more. Dental Hygiene Preventive Maintenance Visits (re-care appointments) involve professional treatment by our Registered Dental Hygienists. Risk factors are traits, lifestyle habits, behaviors or conditions that are associated with an increased risk of a disease occurring. Choosing a dentist for your children and family is an important and uniquely personal decision. We offer comprehensive pediatric dental care for children and adolescents in a professional environment. Orthodontics is the specialty in dentistry that deals with the correction of malocclusion (improper bites) and establishing proper jaw relationships. 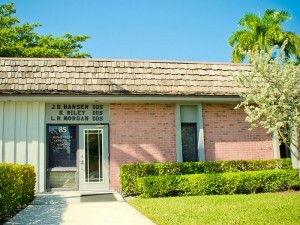 In your search to find the best dentist and dental office in Naples you may find it somewhat overwhelming. There are a number of fine doctors in our community. THOUGH OUR PRACTICE does not belong to any PPO or DMO insurance plans, we can assist you by filing your insurance claim. Contact us today for your personalized evaluation. We will never share your information with any third party. 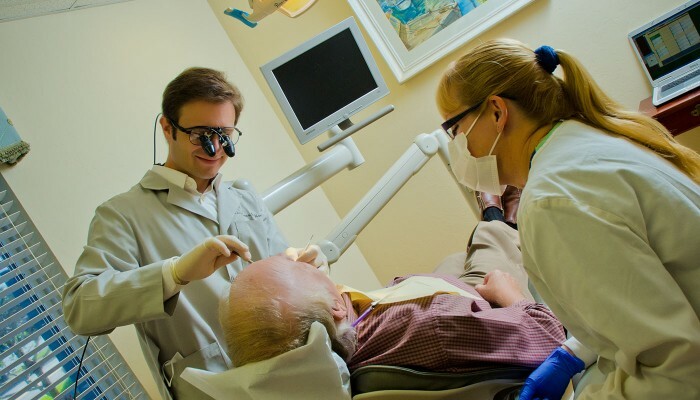 Naples Dentistry Office – Pankey Trained. Professional Dentistry, Modern Technology and Gentle Techniques. Live Longer… It is very important to avoid chronic bacteria in your mouth. This harms your arteries through two mechanisms: the bacteria find their way in to your arteries and hang out (causing plaques), and your body mounts an immune response to the bacteria in your mouth, causing inflammation (which in turn can cause your arteries to narrow). This makes it hard for your heart to do its job and can lead to heart disease. This is just one of many reasons why you should maintain a strong oral health campaign in your life and in your families. 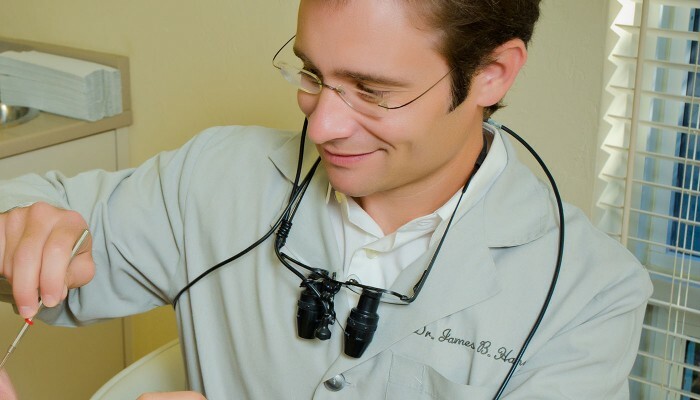 Our Naples dentistry team is committed to your oral health. Our team provides comprehensive and emergency treatments for dental problems. Traditional Teeth cleaning and family dental services for all ages! Gentle care dentistry for seniors and young children is a priority for our office. Schedule an appointment for an evaluation for personal dental healthcare. We tailor our dental programs to you and your family.